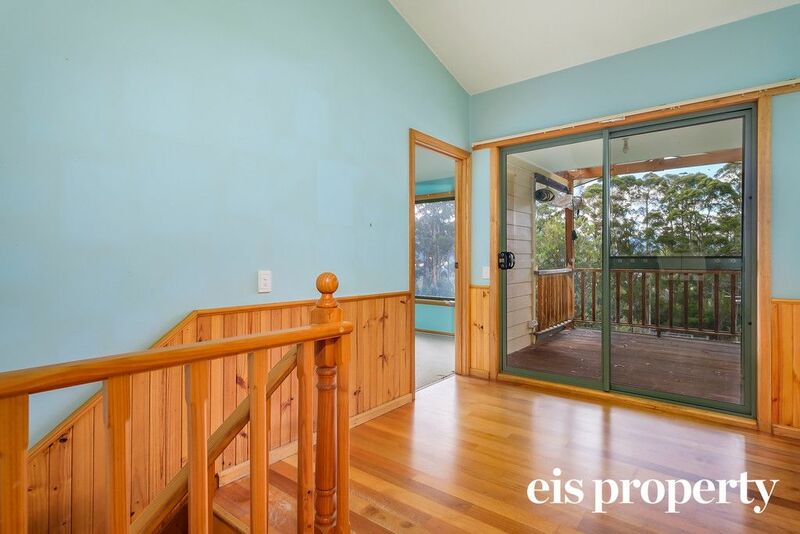 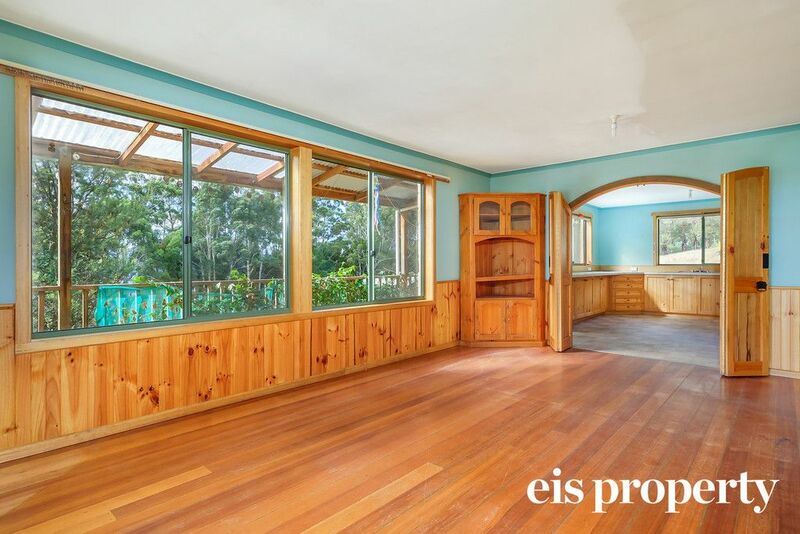 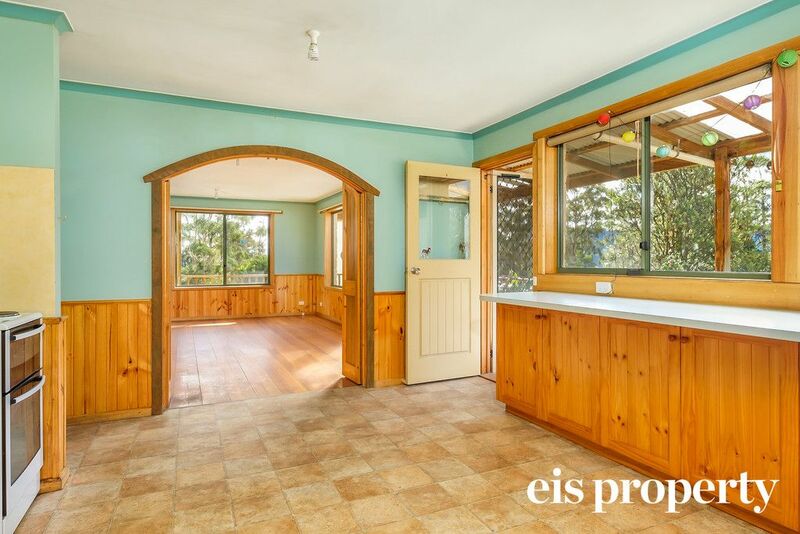 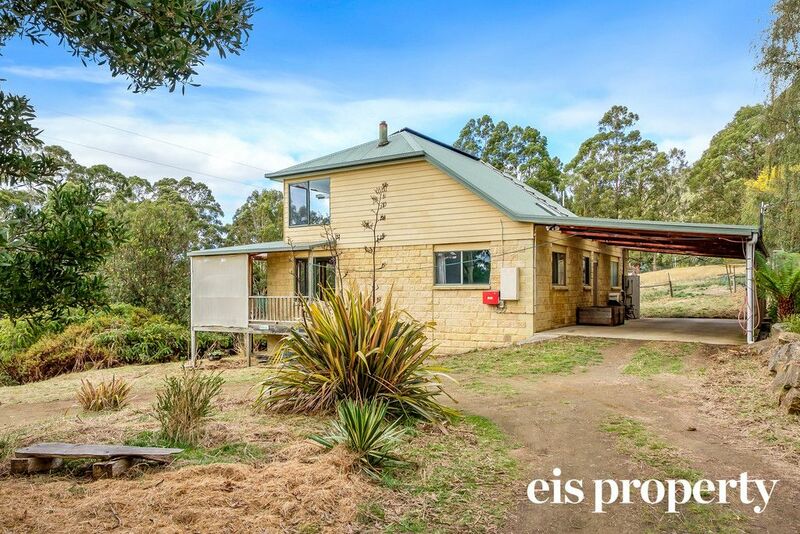 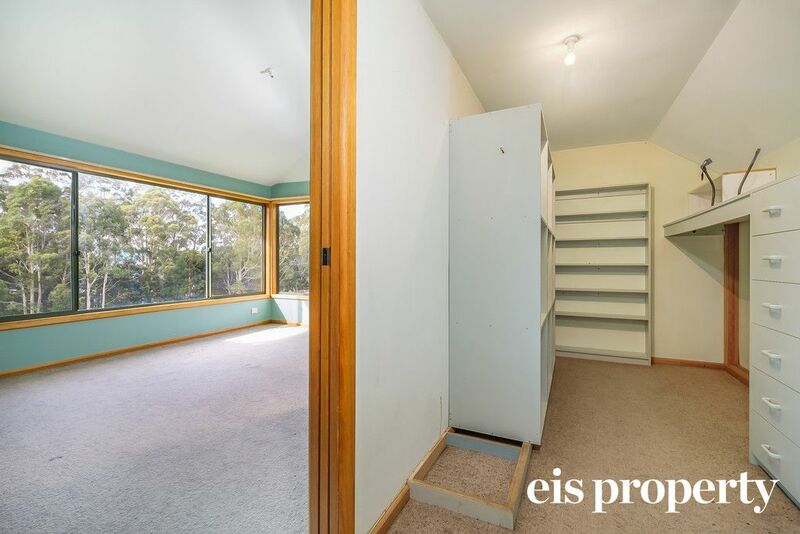 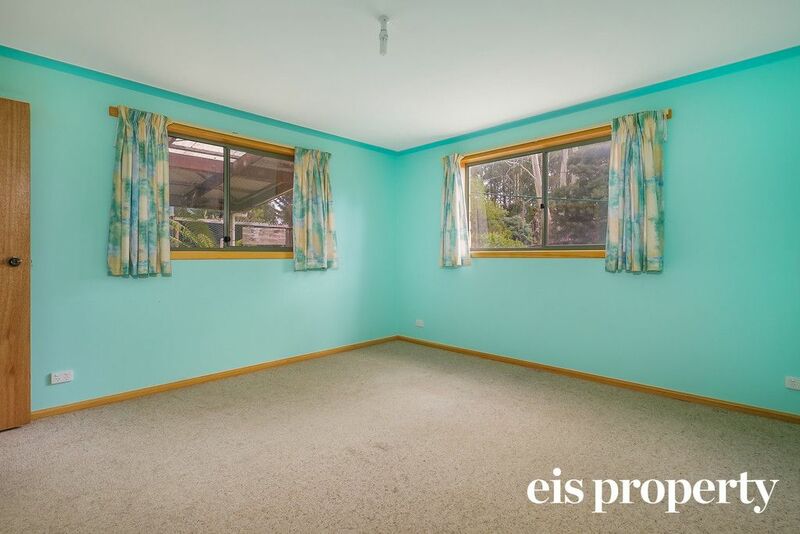 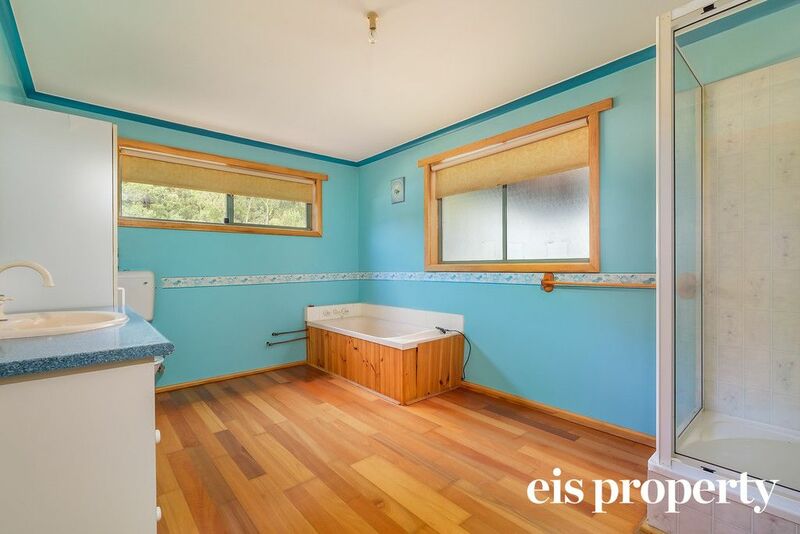 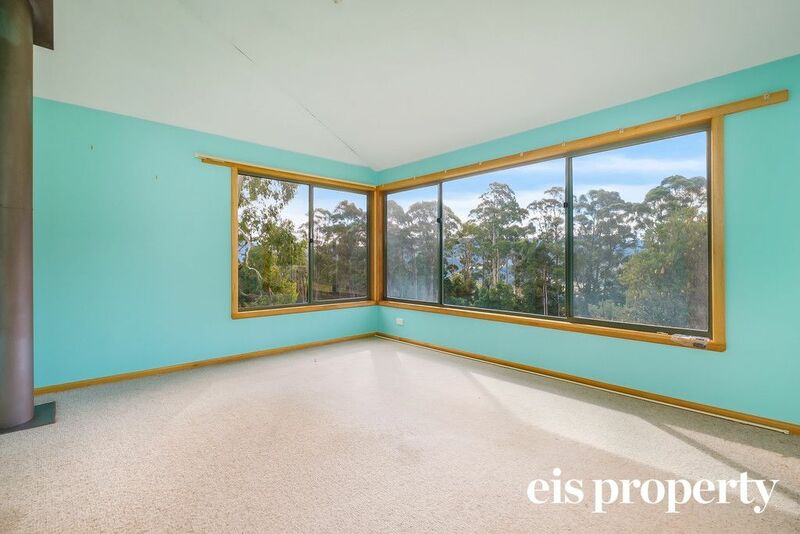 A Fantastic opportunity to purchase a lifestyle property in the very popular Glen Huon area. 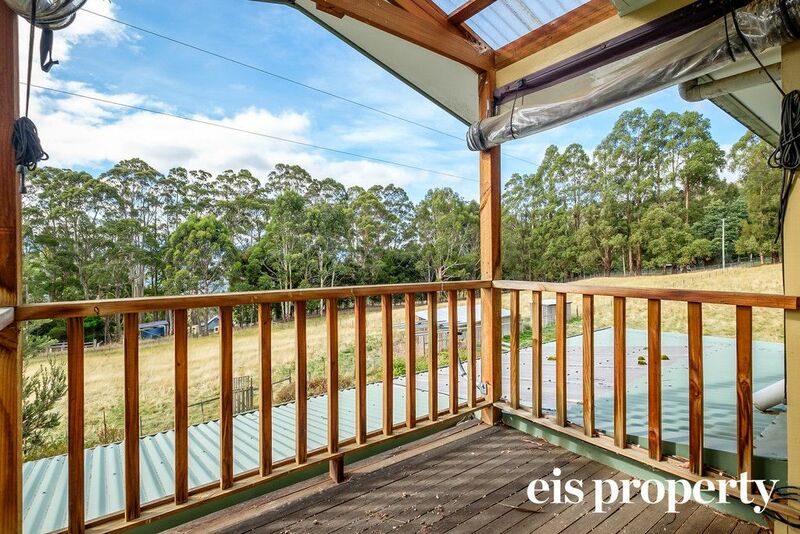 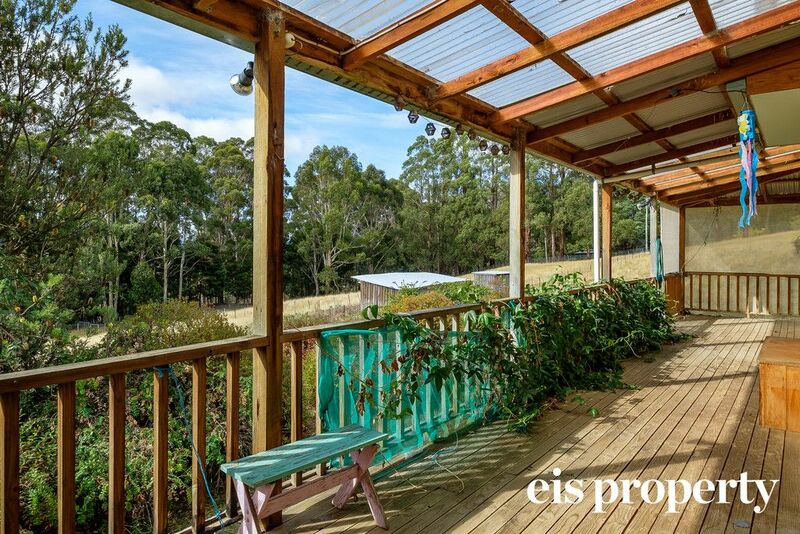 This home is set in a peaceful setting surrounded by rural and mountain views amongst the gum trees. 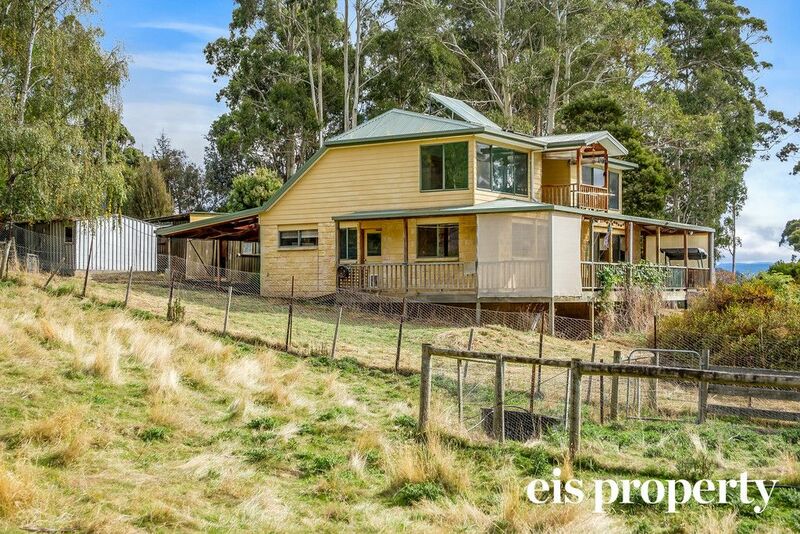 Offering peace and privacy yet only a short drive to the Huonville township. 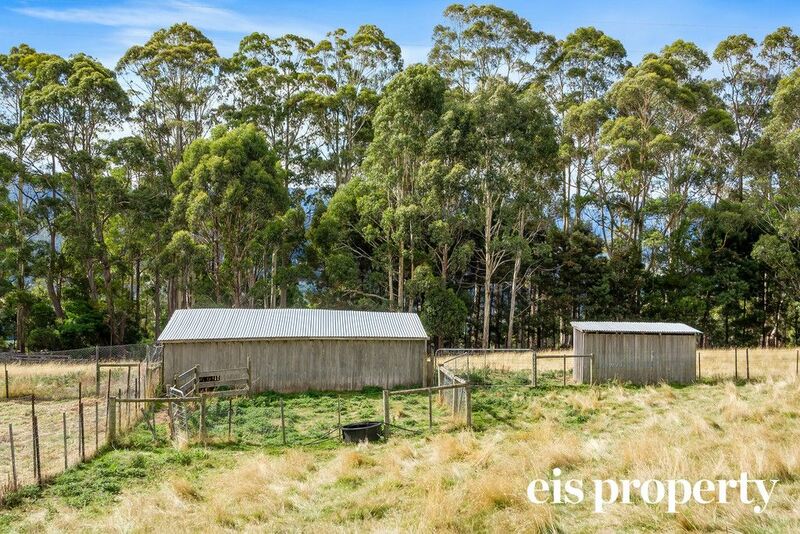 On approximately 5 acres this is ideal for the animal lover featuring new boundary goat proof fencing. 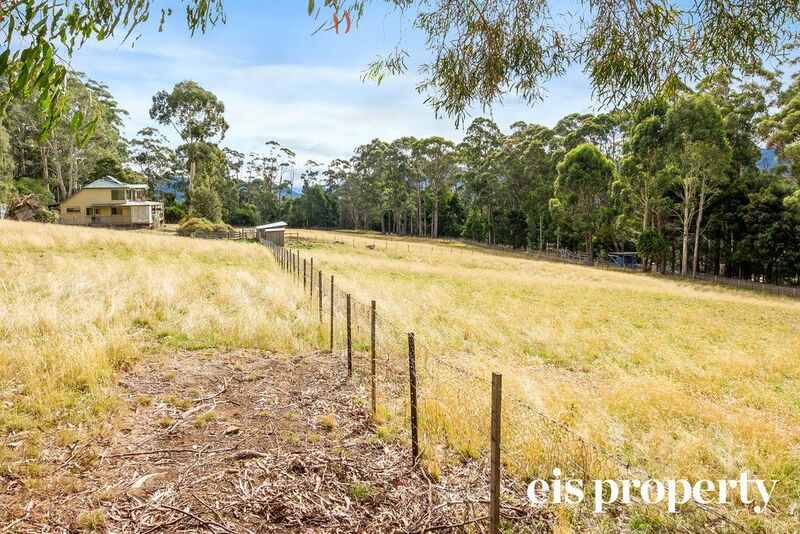 You will be delighted to find a holding yard and paddocks equipped with water and shelter. 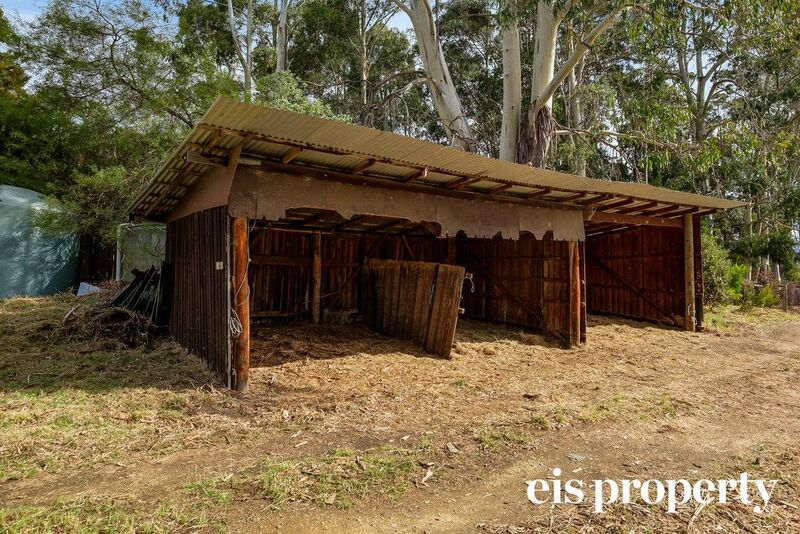 Your dogs will love the huge dog proof yard with a walk-in insulated dog kennel. 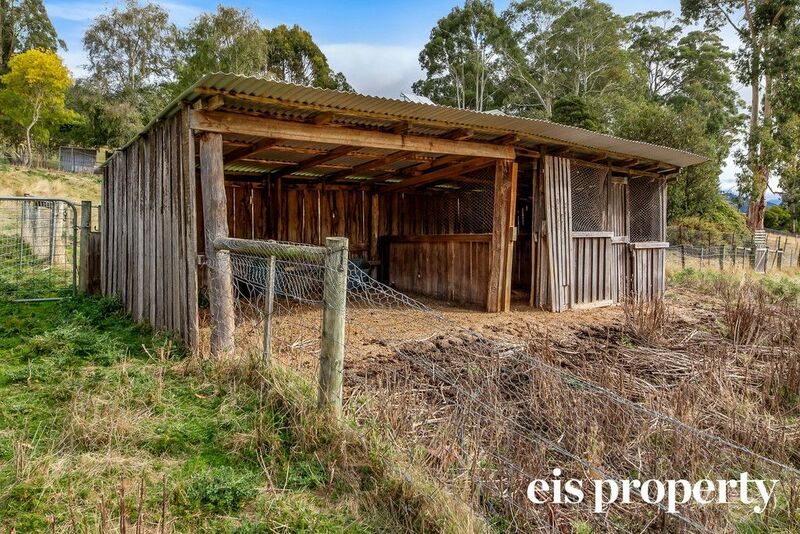 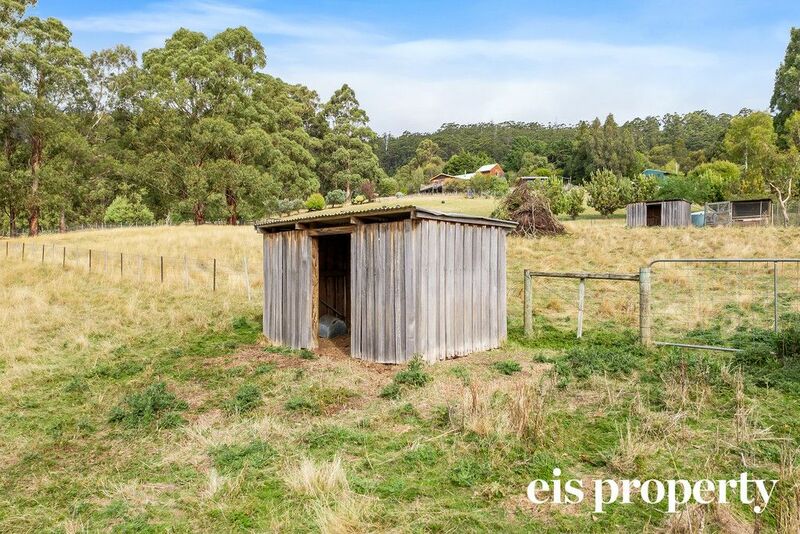 The property also consists of 3 hay sheds, workshop or storage shed and a chicken coop. 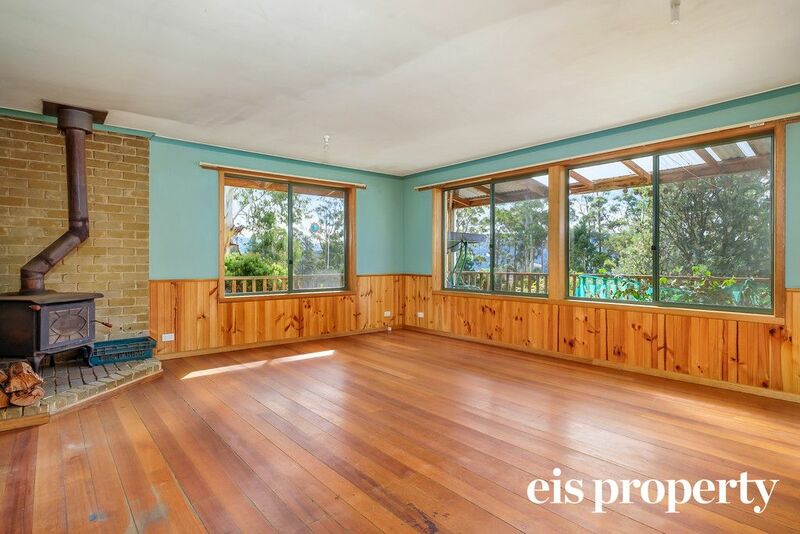 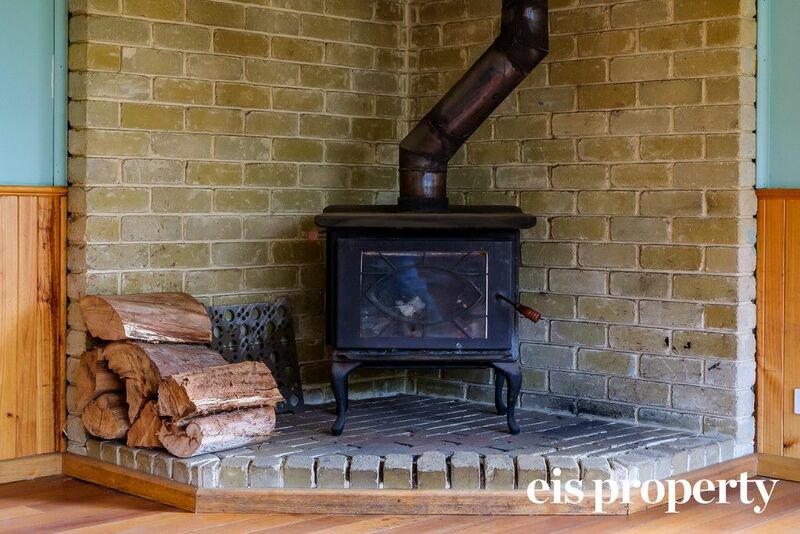 The sandstone residence offers a charming and captivating living area with hardwood floorboards and wood heater. 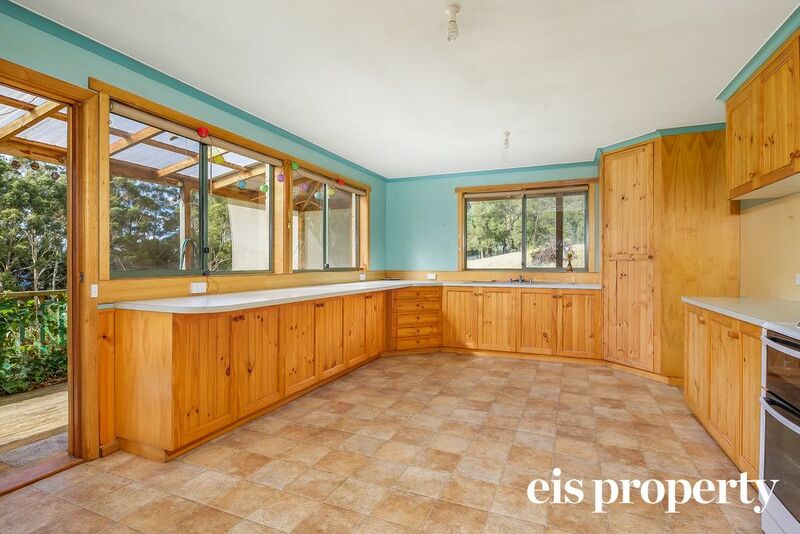 The timber kitchen is spacious with ample storage. 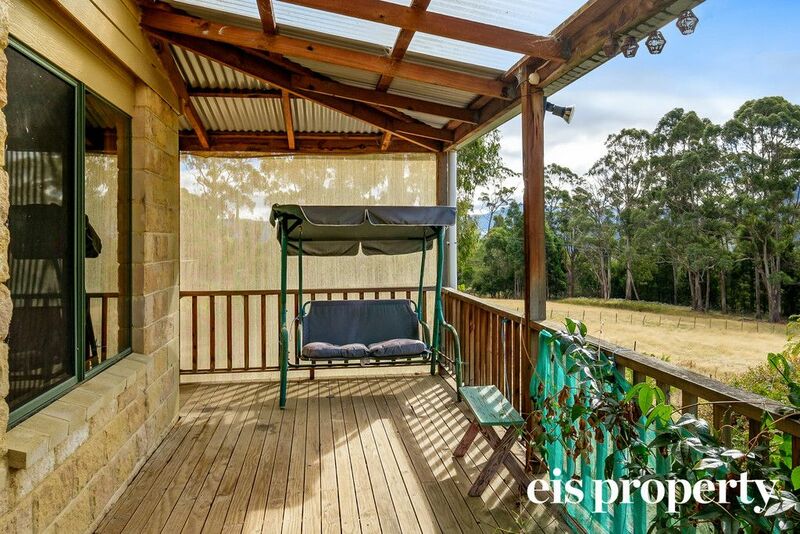 Attached to the house is an extensive undercover carport, great for the car or an outdoor entertaining area. 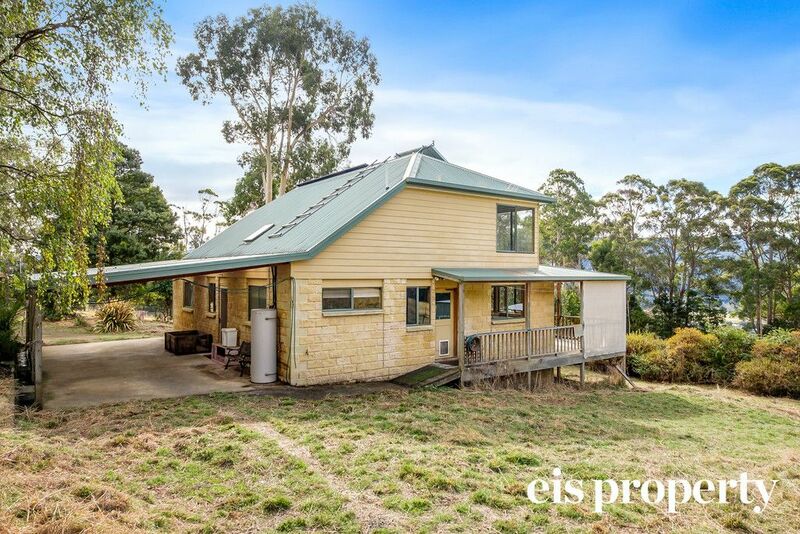 This home offers the opportunity to be semi self sufficient with solar and electricity hot water as well as an abundant of water storage with 3 tanks servicing the house and paddocks and a dam for back up. 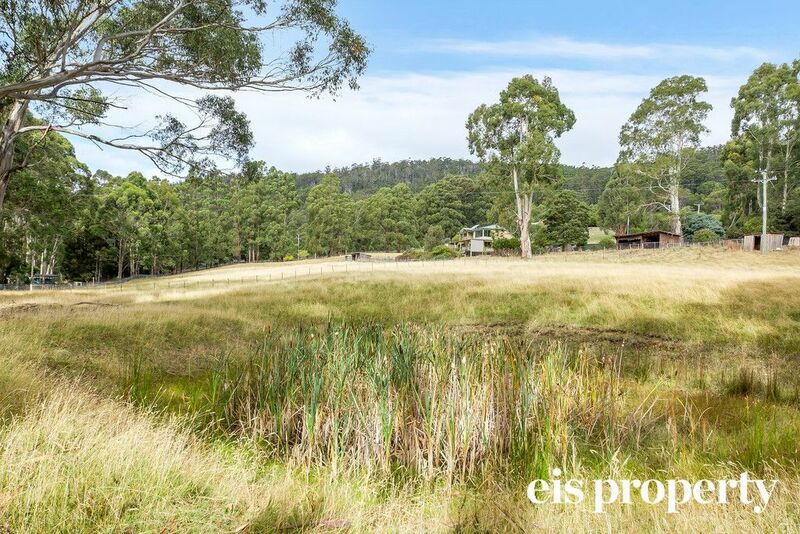 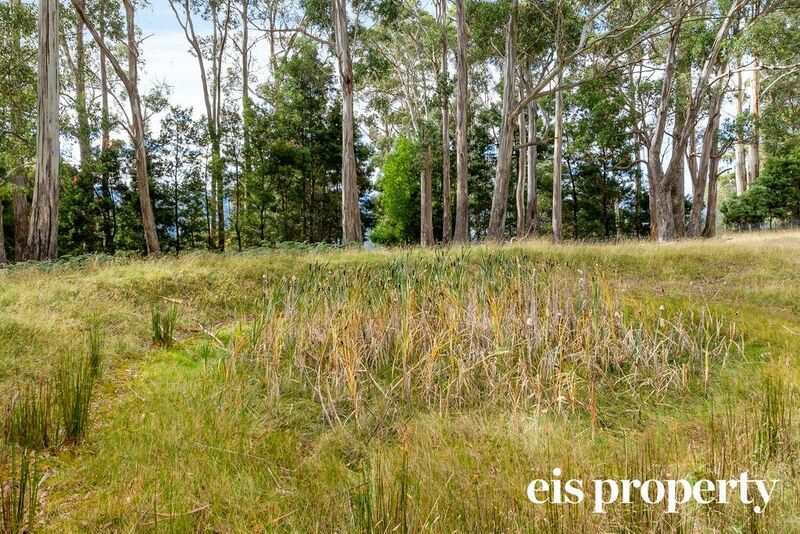 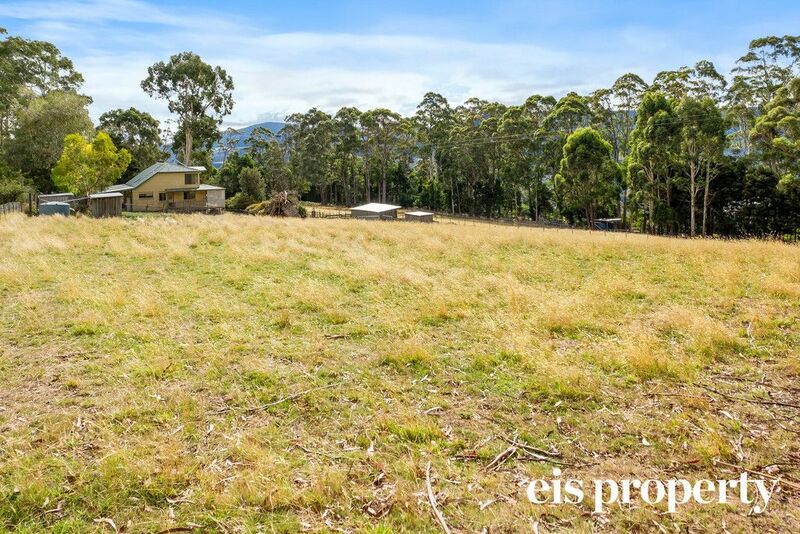 Providing endless possibilities with this land it’s not to be missed, located just a short drive to Huonville and an easy commute to Hobart CBD. 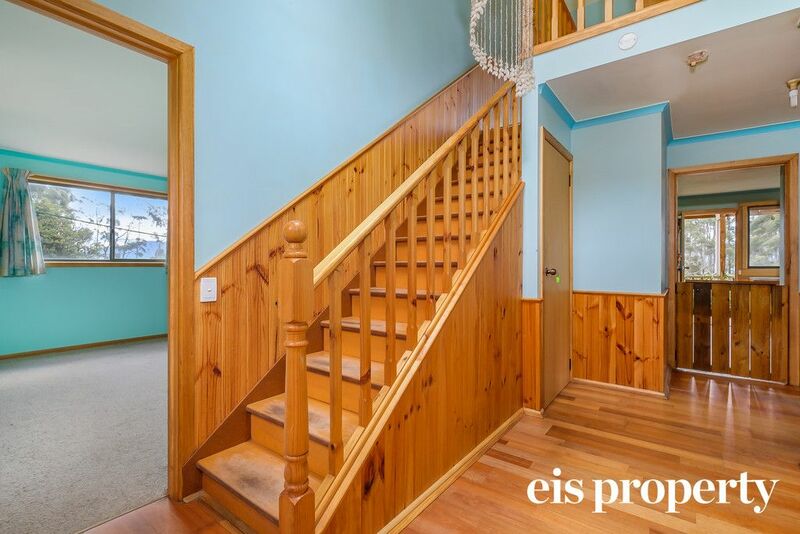 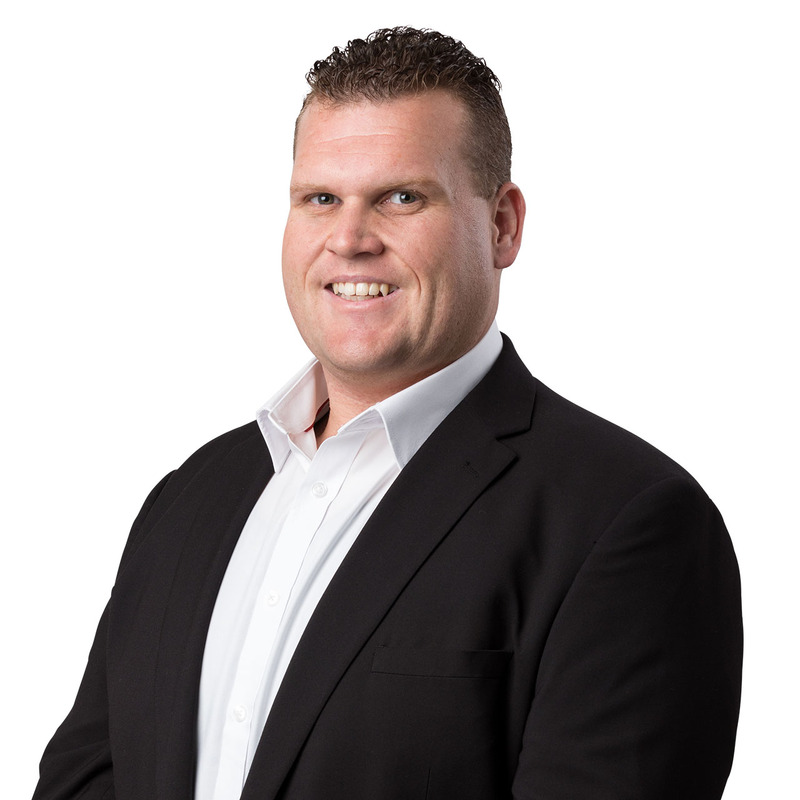 Take the first step to better living and call Mark Direen today!